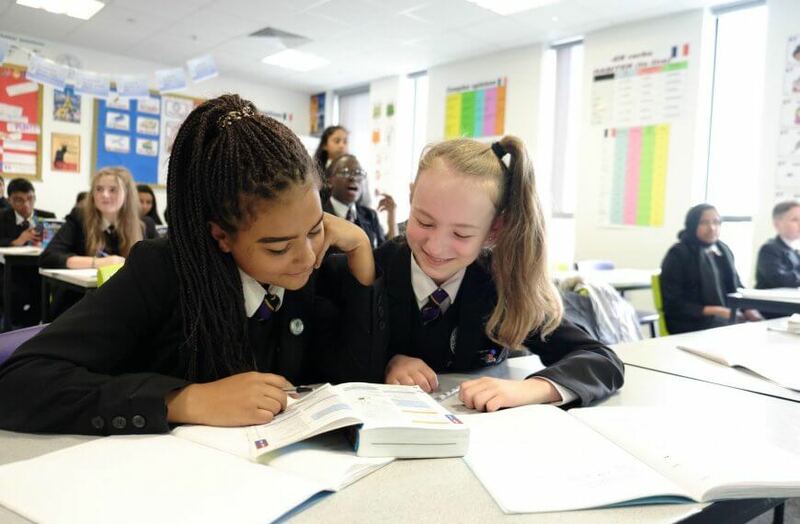 At TOAN we pride ourselves on the excellent pastoral care we provide, ensuring each student is happy and settled in their environment, and that all students develop into confident, hard-working and ambitious young people. Our strong support network includes heads of year, progress leaders, form tutors as well as a dedicated pastoral team. We cater to the individual needs of each and every student at the academy. 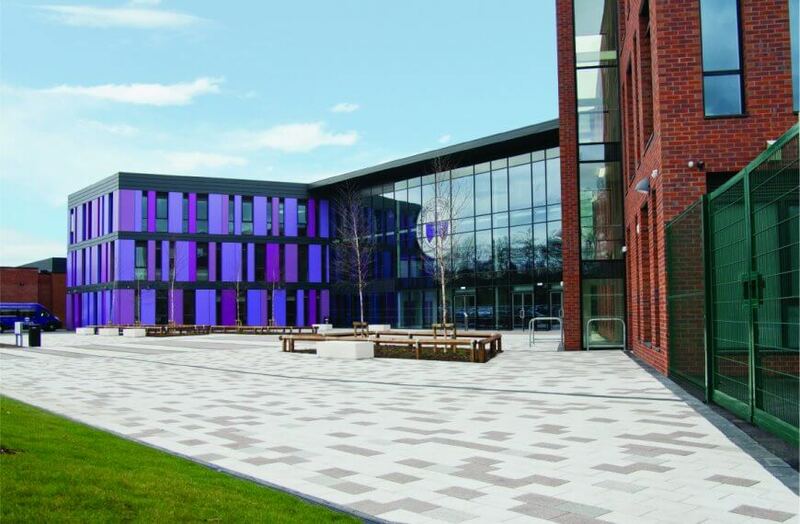 We are one of the few secondary academies in Oldham that offers a two day transition for every Year 6 student. 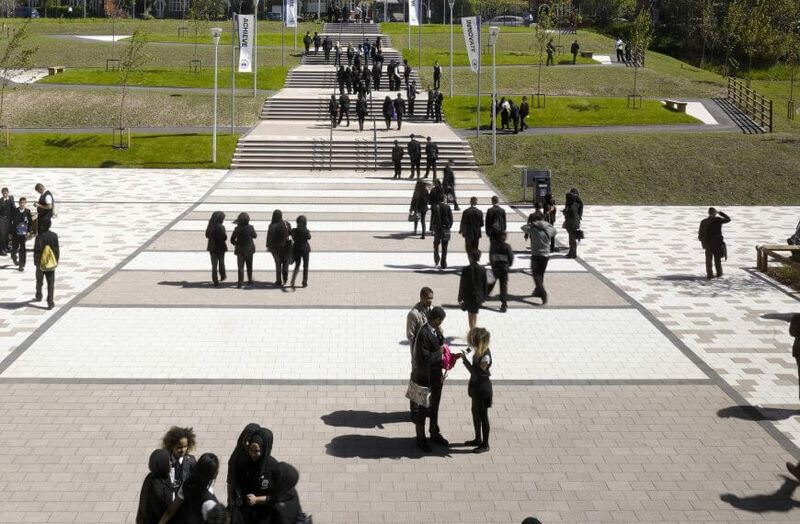 In addition to this we are the only academy to host our very own free one week summer school, additional welcome evenings, friendship evenings and settling in evenings throughout the year, so it doesn’t matter if you’re the only student coming from your primary, you will settle and have lots of friends by the time you start in Year 7. As well as the students, we want to support parents and carers as much as possible. For a Year 6 parent it can be as nerve racking as it is for the student transitioning into secondary education. We welcome parents and carers to ring or visit the academy as often as they like. Please feel free to contact the academy to speak to speak to a member of staff or to arrange an additional visit for you and your child. Our school Therapy Dog Brodie belongs to Miss Arnold and helps to provide emotional support to our students. He is a very calm and friendly Border Terrier who loves to be around children. 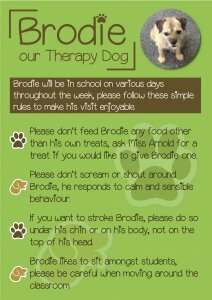 He particularly likes to move freely around the classroom and sit amongst our students as well as being walked by our students who have the responsibility of walking Brodie each day and ensuring all of his basic needs are met. An extensive research project revealed that there are many benefits from using a school therapy dog. They can enhance psychological development, improve social skills and increase self-esteem. Dogs can also teach responsibility, compassion and respect for other living things. Woodlands is a quiet nurture space in our academy that provides individual support for students who have barriers to learning in the classroom. Woodlands allows students to receive one-on-one/small group support in order to improve their academic progress. 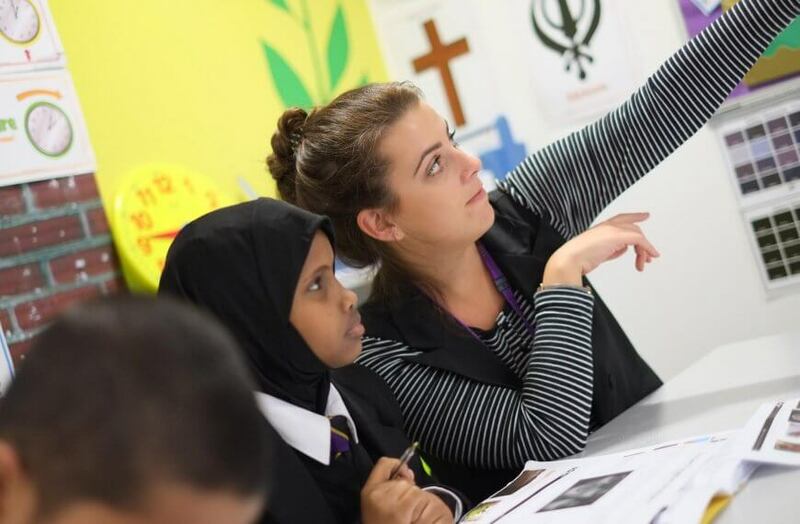 Woodlands staff take a holistic approach in order to support our students by offering a nurturing environment, which empowers them to overcome their barriers to learning and to achieve their full potential. 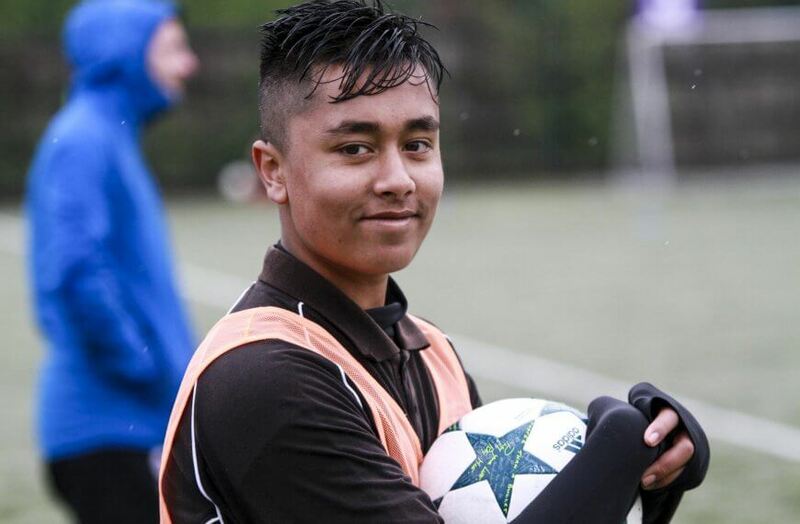 Woodlands provides excellent wrap around care for our more vulnerable students and focuses heavily on social and life skills in order to promote a healthy social and emotional wellbeing. The beating heart of Woodlands is it’s passion to providing students with alternative therapies. We offer Art Therapy, Eco Therapy, Dog Therapy and Music Therapy as well as offering a full Forest School curriculum to our Year 7 cohort. The Forest School ethos is fundamental to supporting Eco Therapy and is our connection to the natural world and the environment we live in. Eco therapy uses a range of practices in order to help connect with nature and ultimately with our ‘inner’ nature and helps us to nurture and enrich our lives. I work with students to nurture, support, champion and empower them to overcome barriers to learning and to achieve their full potential. 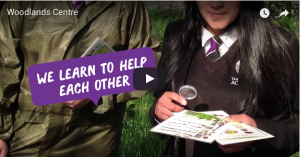 I am passionate about embedding outdoor learning and eco therapy for a healthier lifestyle here at The Oldham Academy North, and believe that the Forest School ethos is fundamental to supporting eco therapy. This is our connection to the natural world and the environment we live in. Eco therapy uses a range of practices in order to help connect with nature and ultimately with our ‘inner’ nature and helps us to nurture and enrich our lives.  My role is to make sure that not only are students achieving, but that every student is happy, safe and genuinely enjoys their journey here at TOAN. I am always on hand to listen to students. Year 7 is a crucial year for them, so we must ensure their time here at the academy is a pleasant one. We work hard to support all our students, and my role is to be on hand with whatever support they need. My main aim is to make sure all students have a happy, smooth and fun transition into Year 8. I want to ensure I can support them as much as possible as I know there are a lot of changes they will face throughout this academic year. My role entails providing advice, guidance and pastoral support to students in my year group with a firm but fair approach. 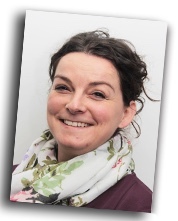 I am able to identify student barriers and identify strategies to overcome them as these could affect their learning and restrict their future achievements. Year 10 is a pivotal year for our students at the academy as they begin to embark on their career pathways and start their GCSE courses. 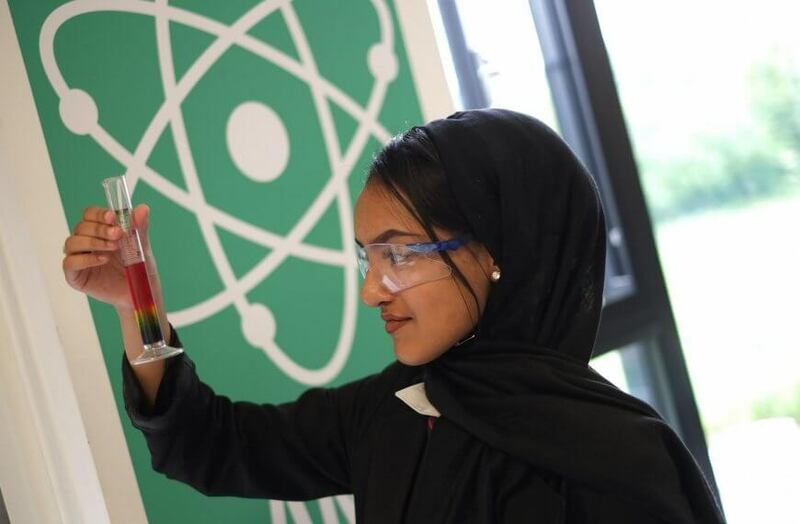 Our focus is to guide and develop students academically and personally, to provide support and encouragement that will ensure they make excellent progress that will enable them to continue to build on the good foundations for their transition into key stage 4. Year 11 is a pivotal year in the academic and personal development of students at TOAN. At the end of the year they will sit their final GCSE exams and make key decisions about their futures. We provide an unparalleled level of pastoral care during this time, ensuring all students are confident in their abilities and ready to succeed.